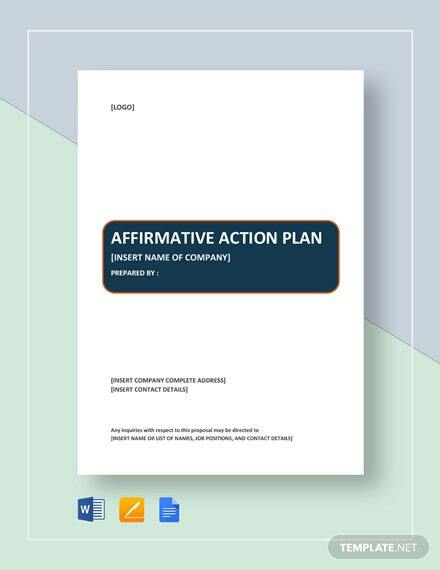 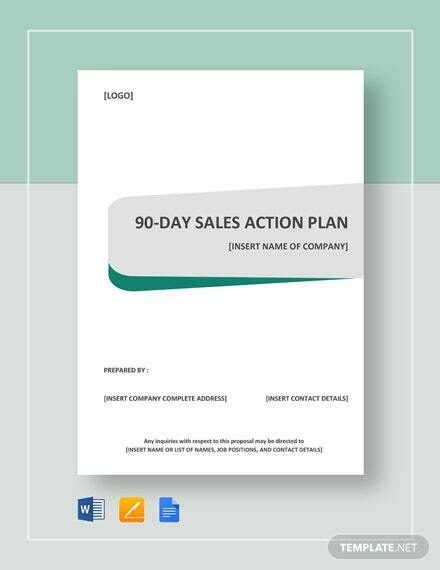 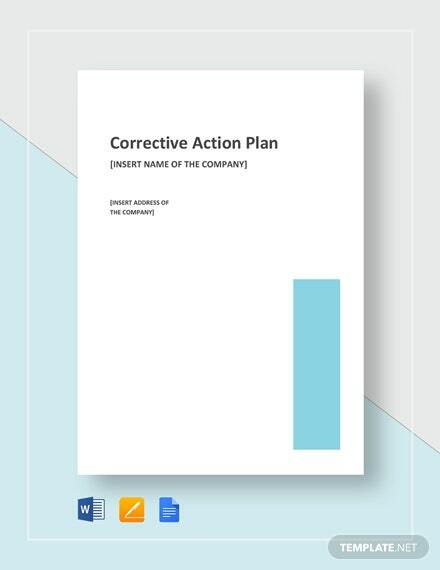 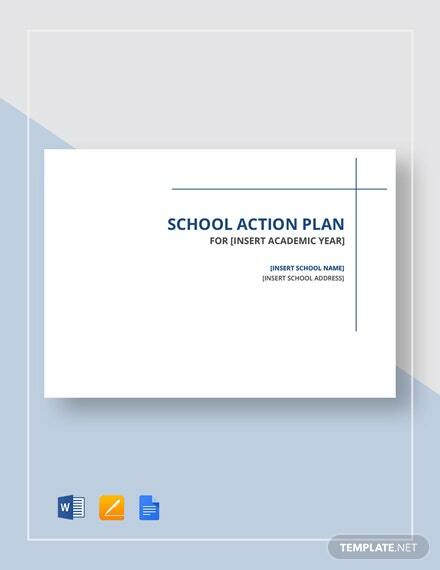 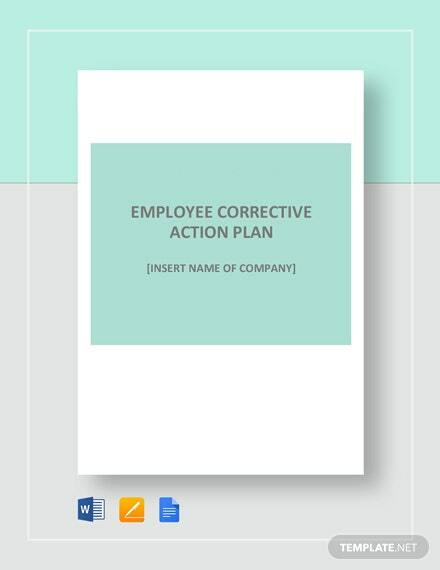 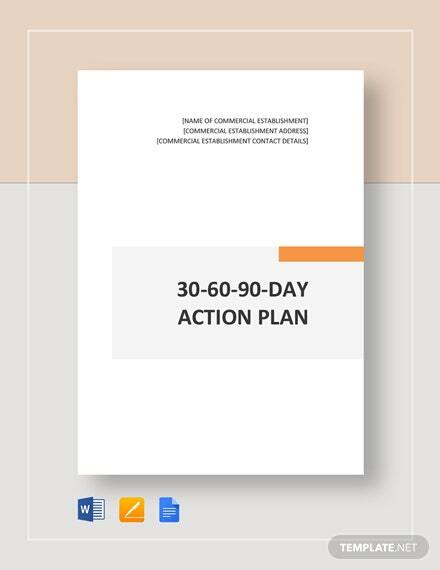 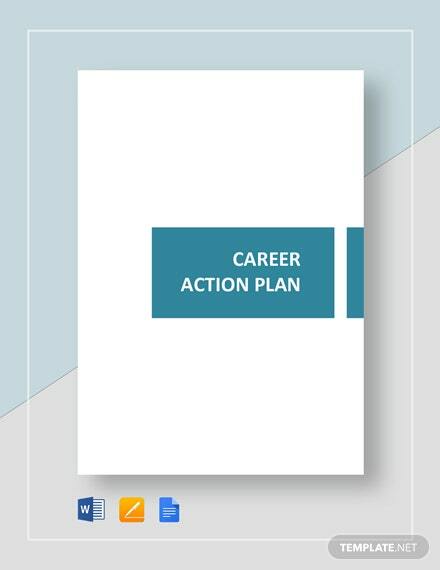 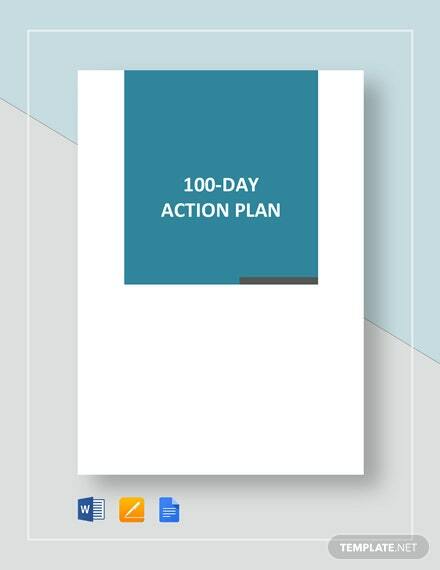 Successfully address the issues and concerns of your company within 30 days by preparing an effective action plan using this 30-day action plan template. 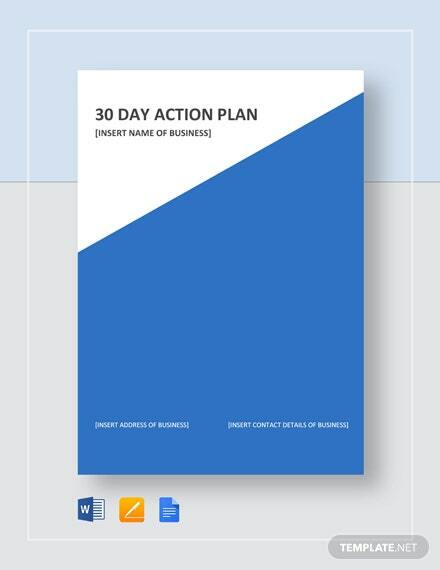 Working on this template allows you to effectively organize +More the tasks to be done to address company issues and concerns within 30 days. 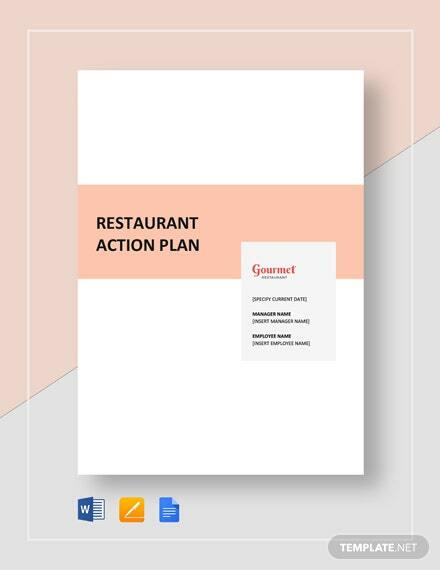 This template is organized and professionally written to assist you in outlining each necessary task. 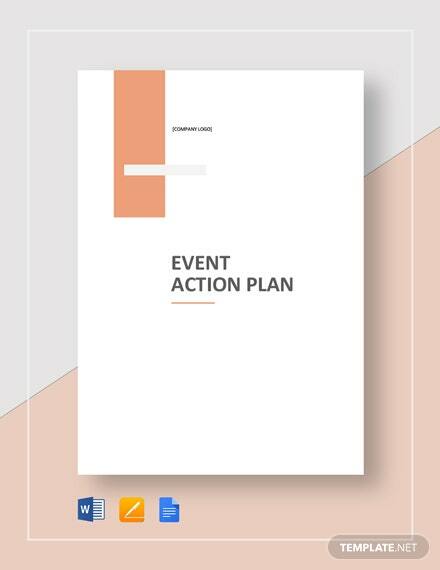 You can download this template in a file format of your choice.